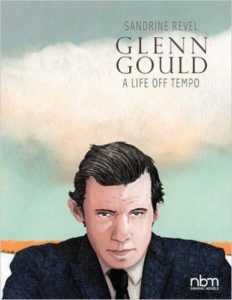 An evening talk by French cartoonist Sandrine Revel, author of Eisner Award-nominated Glenn Gould: A Life Off Tempo, hosted by US! 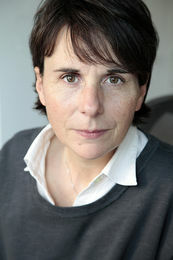 Sandrine Revel is a prolific French creator of graphic novels and children’s books. 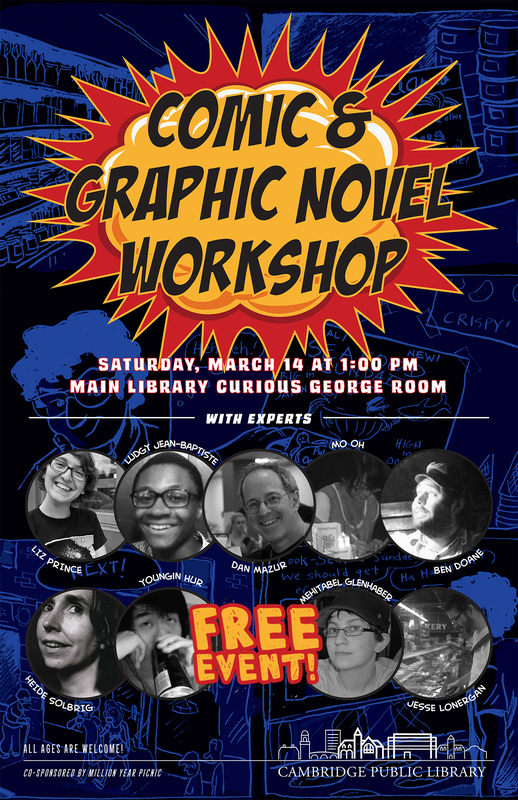 In 2001, she won an award for her work for young readers at the prestigious Angoulême International Comics Festival. 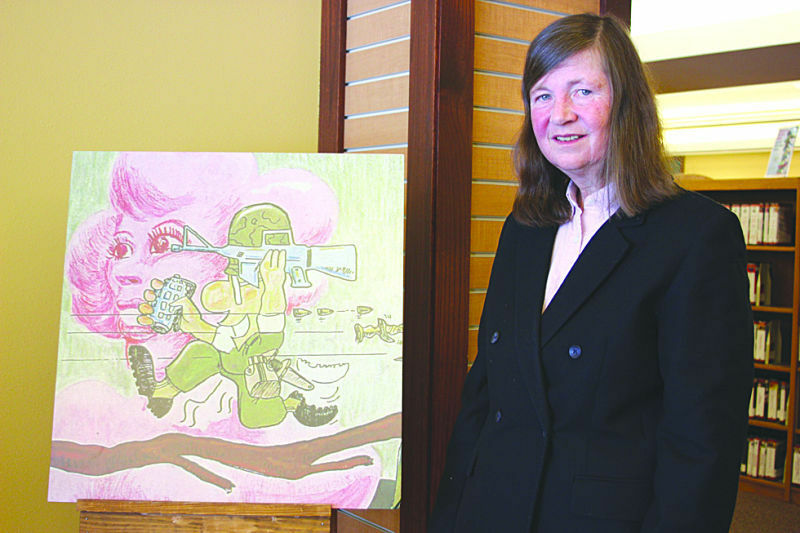 She has published more than ten graphic novels in France as well as a successful line of Children’s comics. Glenn Gould won her the French Artémisia award which recognizes female comics creators. 2017 marks a number of important anniversaries for Gould: the 85th of his birth and 35th of his death but also the 60th of his legendary tour of Russia, a first for a Western artist, and of his debuts with the world’s leading orchestras. THE MILLION YEAR PICNIC WILL BE SELLING BOOKS FOR THE THURSDAY, 28 JULY 2016 EVENT AT THE CAMBRIDGE LIBRARY LISTED BELOW! 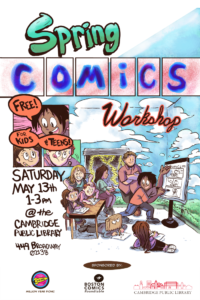 But I definitely wanted to highlight their Summer KIDS Comics Workshop! Place: Cambridge Public Library. The Curious George Room. Sponsored by The Boston Comics Roundtable, River Bird Comics, Ninth Art Press and The Million Year Picnic. 449 Broadway 02138 Cambridge, MA.